So the sun is coming out usually on odd days now, but could be used to plan a day at the beach with friends at Bouremouth. 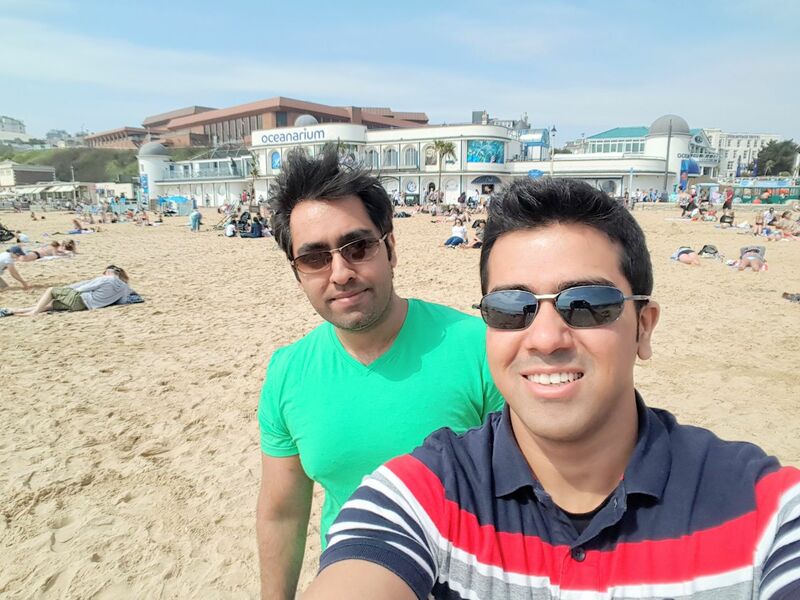 I visited it last weekend, was surprised by the pleasant views and great environment around. All around Bournemouth there are signs of spring! 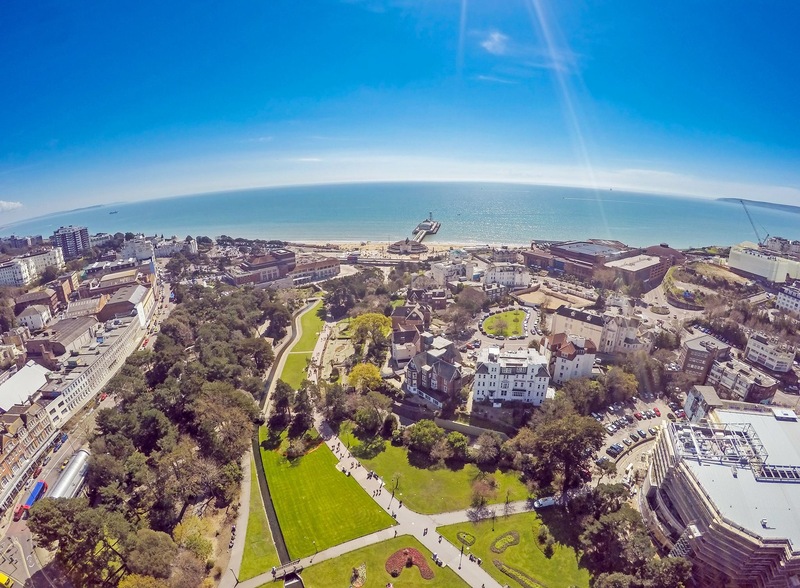 From crocuses in our historic gardens to picturesque sunrises over our award-winning coastline, there’s every reason to head south this spring. 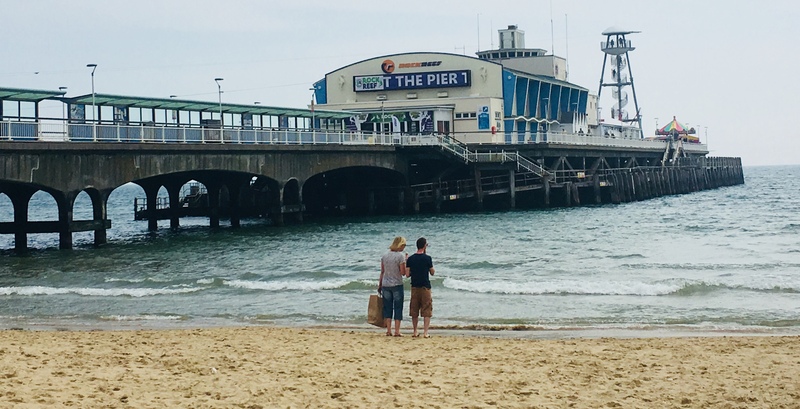 It is UK’s Best Seaside Town as voted in the British Travel Awards 2017 and TripAdvisor. 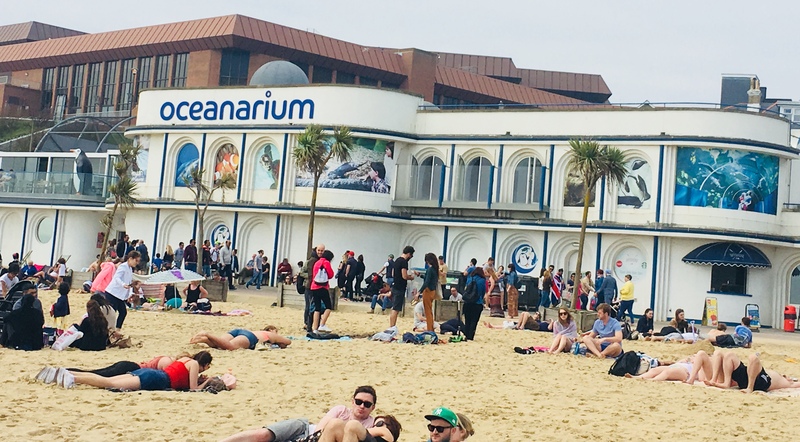 Lots to do while you’re in Bournemouth. You can play games, walk, cycle and even surf miles of breathtaking coastline if the water is not too cold and enjoy panoramic views from the clifftops. 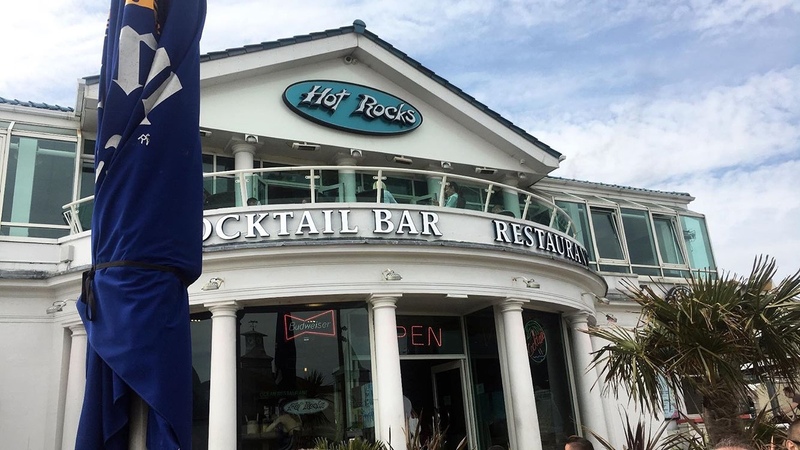 The Hot Rocks Cocktail bar is a great place to unwind with tropical drinks and great BBQ food. Ice cream parlors in every corner and centers for shopping are available. Their is a car train that takes you all around the coasts in an hour for 6 pounds, which would be suited if you don’t want to walk around a lot. It will be a great time guaranteed so headout and enjoy the spring.